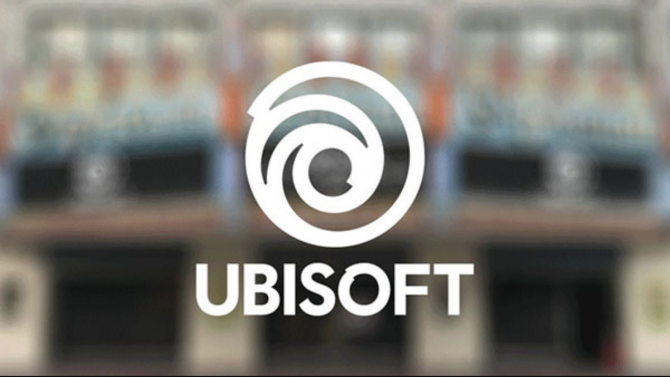 Ubisoft's open world racing title has eclipsed the 12 million player mark over two years after release. 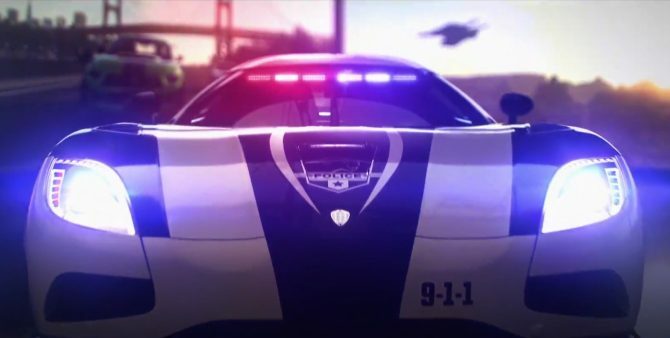 Ubisoft has released a new trailer for The Crew, showcasing the game's latest premium expansion. 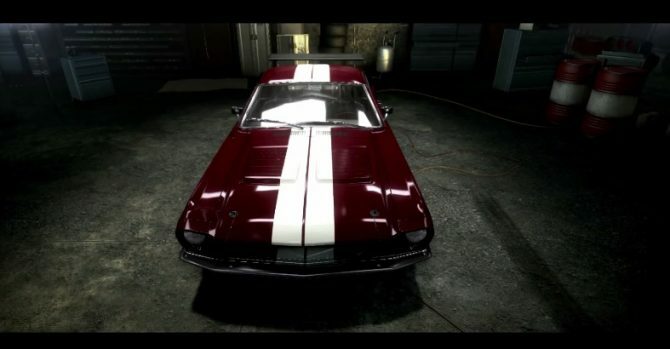 Ubisoft released a new trailer for The Crew: Ultimate Edition today. 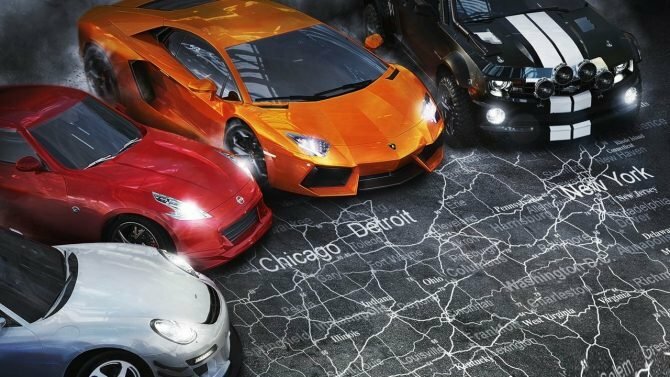 Ubisoft launched a new trailer for their action-driving game The Crew, available now for PlayStation 4, Xbox One, and PC. 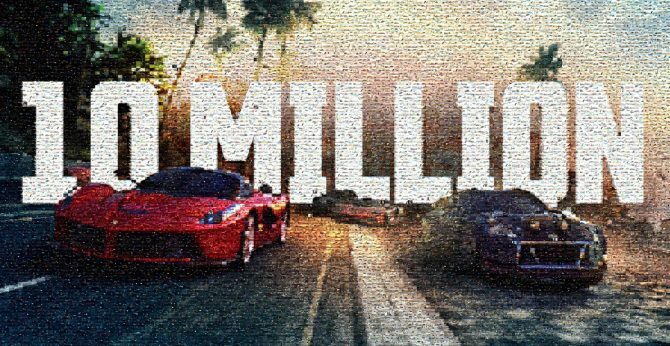 The entire country is your automotive playground. 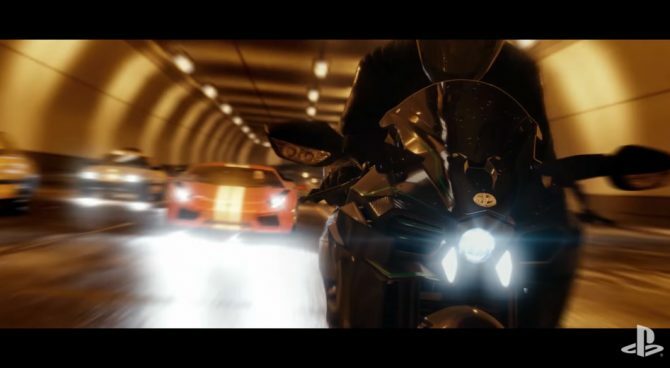 Roads won't stop you in the expansion for open-world racer,The Crew. 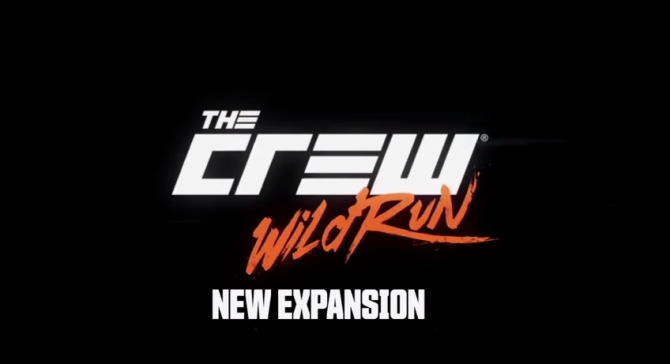 Ubisoft has released a new trailer for the forthcoming Wild Run update scheduled for their PS4, Xbox One and PC racing game The Crew. Nothing says exteme like zebra stripes. 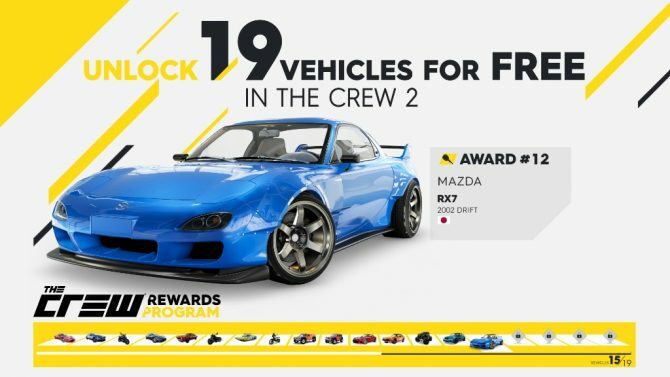 The Extreme update goes live for The Crew today. 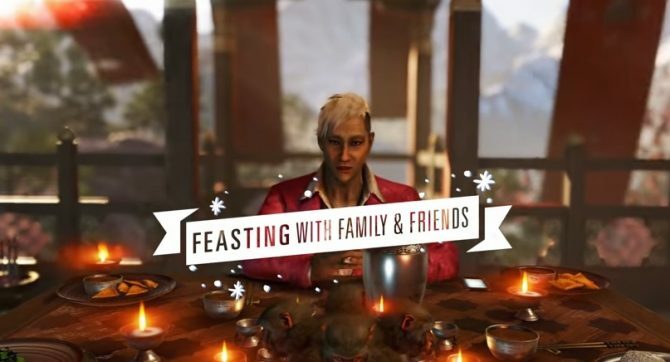 Nothing says Happy Holidays like Assassins, despots and illegal street racing. 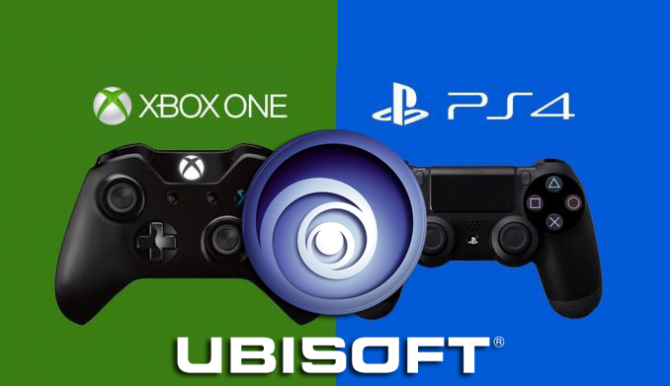 Ubisoft's holiday video tells us what the holidays are really about. Illegal street racing outside of the White House isn't the smartest thing to do. The latest video series of The Crew takes us to the East Coast. I knew Chicago was full of wolves. The Wolves run the Midwest and you'll need to impress them when you play The Crew. 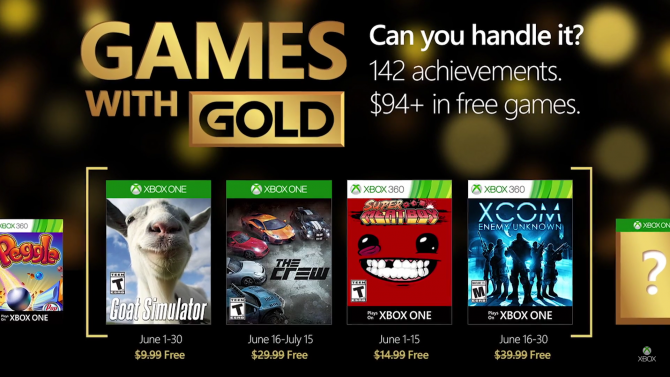 Ubisoft's multiplatform racer The Crew is finally on store shelves today, and they've released a launch trailer to accompany it. 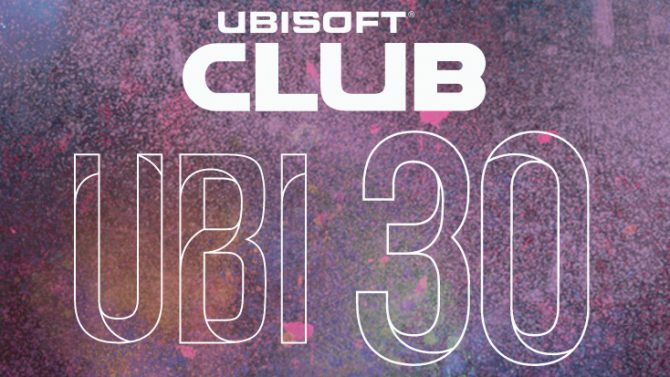 Ubisoft has announced today that they have partnered with renown English drum and bass artist Andy C to produce an exclusive track for The Crew.